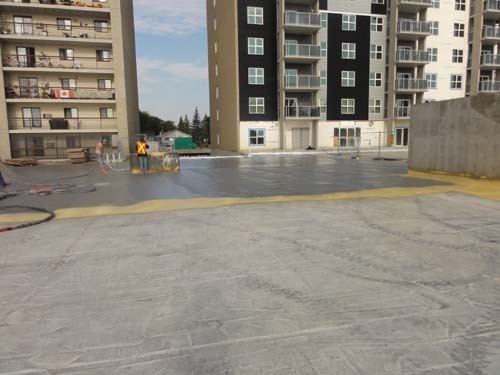 Urecoat is known for its innovative ideas in the spray foam roofing industry; as shown in our recently completed underground Roof Parkade Project. 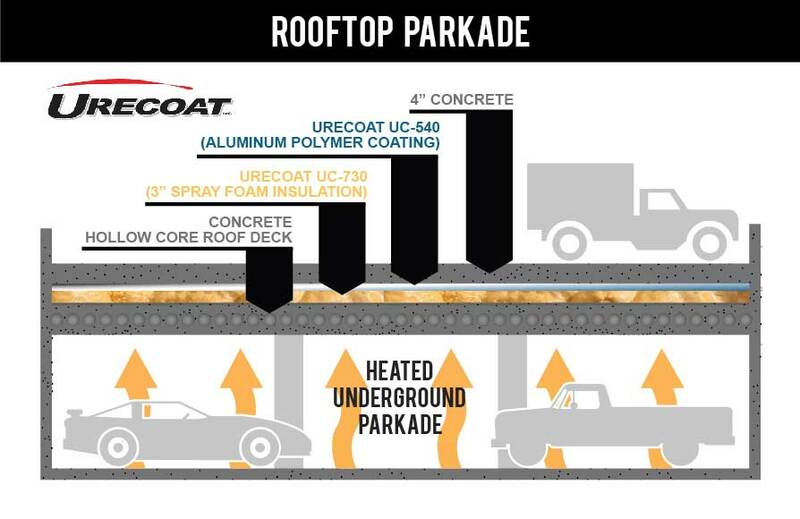 Urecoat Roofing System was chosen to insulate an underground parkade and provide a strong foundation for above-ground parking. 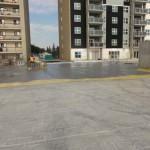 The project was a 50,000 square foot underground parkade built of concrete and had a hollow core deck. 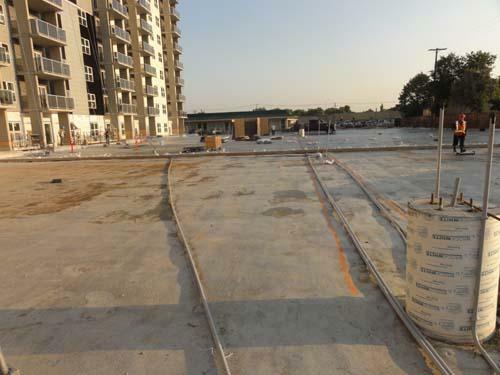 Due to being heated in winter, the underground parkade needed to be insulated to maintain heat. 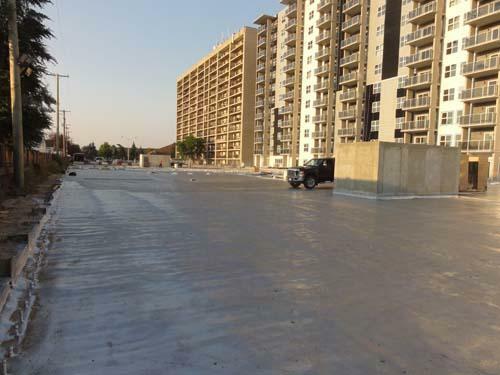 At the same time, the roof deck also served the purpose of above-ground parking so a system was needed to be put in place that is strong enough to sustain large amounts of weight. 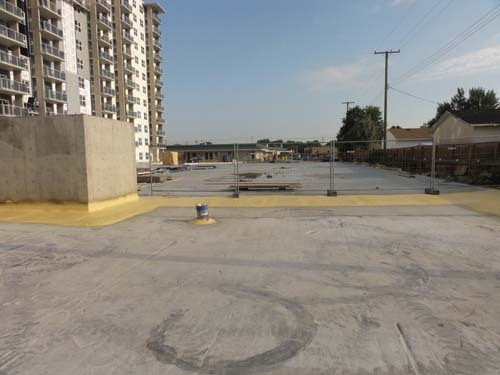 Urecoat Roofing System achieved all these elements to provide client with an underground and above-ground parkade that was insulated and strong. 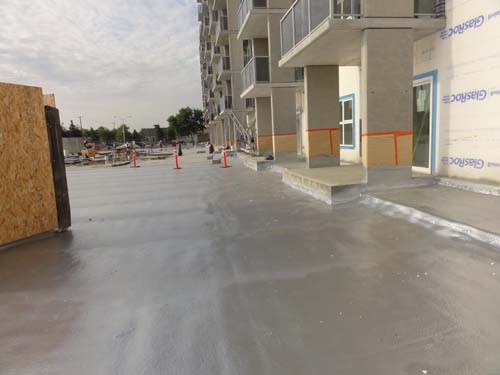 First, a high-density 3” spray foam roofing insulation was applied to the roof deck. 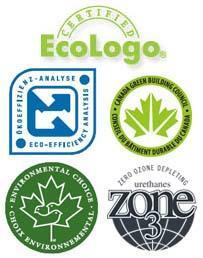 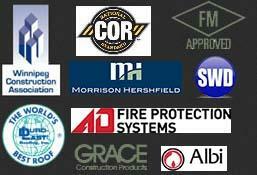 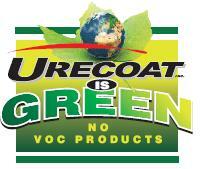 Urecoat’s UC-540 Aluminum Polymer membrane was then added to cover spray foam insulation for extra protection. 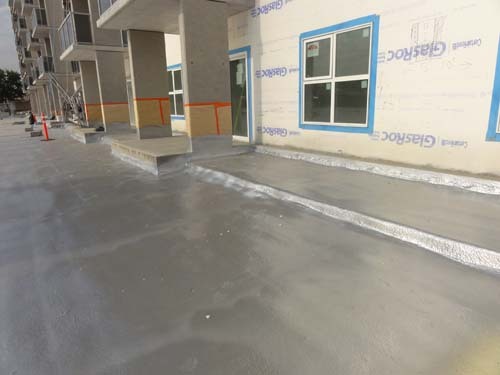 Roof Deck was sealed up to apartment walls providing an air-tight seal all the way around to protect from leaking. 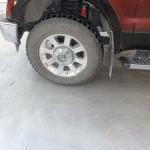 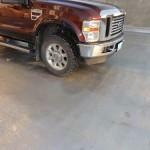 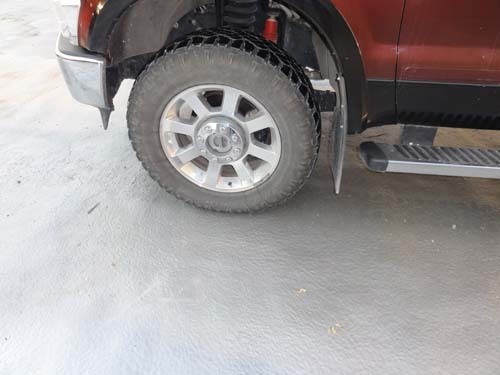 This system was proven very reliable and tough when having a truck weighing over 7000 lbs. 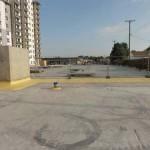 drive over parking lot with no damage. 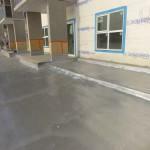 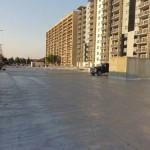 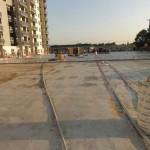 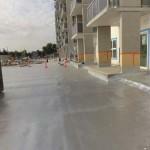 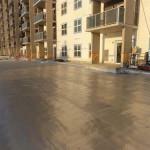 Four inches of concrete was then poured over-top of Urecoat Roofing System to complete the project. 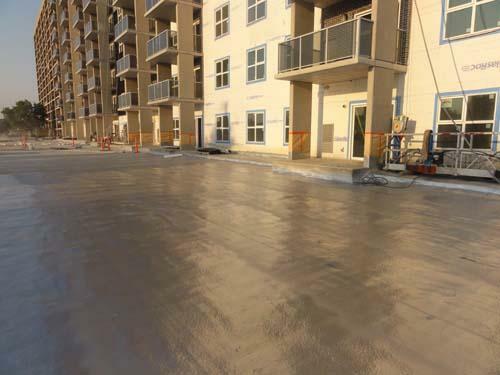 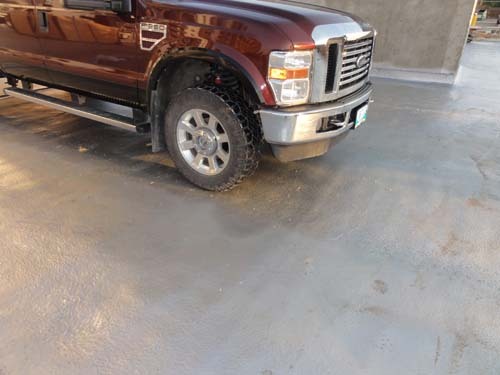 Due to the advancement of products and equipment, Urecoat was successful in completing the Winnipeg Roof Parkade regardless of the complexity of the project.